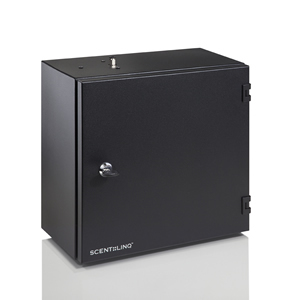 ScentLinq Central Air Scent Diffusion System HVAC Xtra is designed for large common areas where central scenting (HVAC) can be applied to ensure continuous supply of uniform fragrance to the indoor environment of concern (e.g. large showrooms, shopping malls). 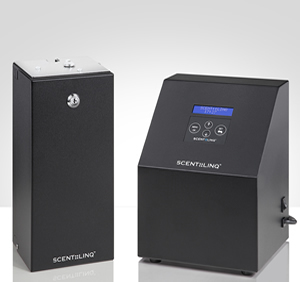 ScentLinq Central Air Scent Diffusion System HVAC Xtra is ideal for indoor scenting of areas where central air conditioning is continuously used. The unit serves large common areas such as, but not limited to, hotel lobbies, auto dealerships, large showrooms, fitness centres, SPA & wellness centres, events & organizations, conference centres, large retail stores, shopping malls and airports. 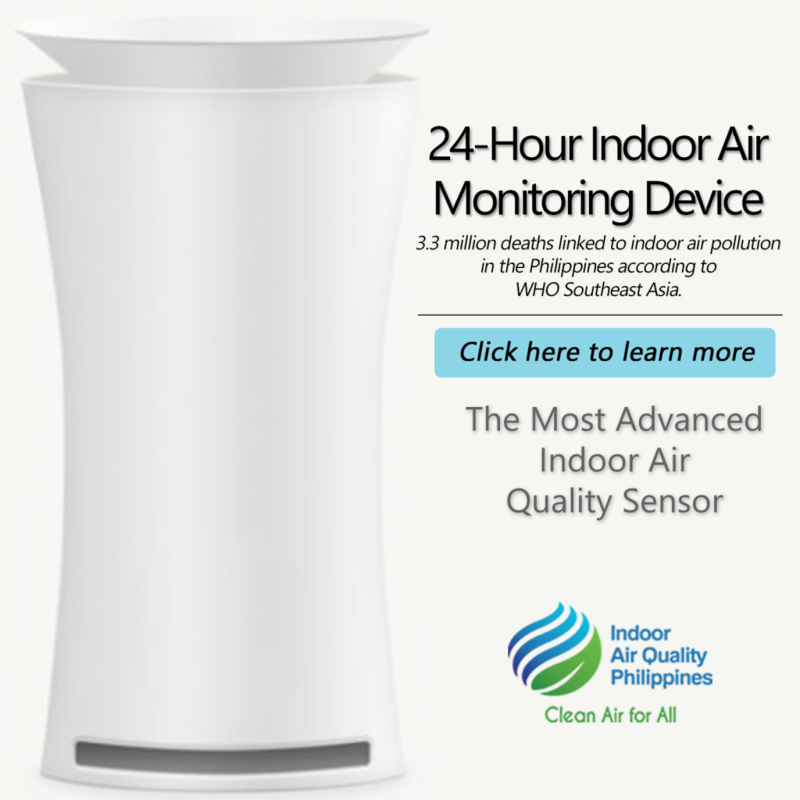 The patented micro diffusion technology provides a homogeneous and effective distribution of the scent in the air. 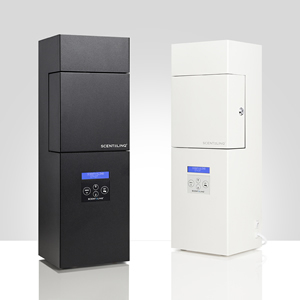 Adjustable duration and intensity settings allows the unit to create customized scent output for any environment. Hours of operation and diffusion cycle settings can be programmed for each day.